When I was diagnosed with IBS, I was relieved my doctor agreed my symptoms weren’t in my head. But when he put me on the Low FODMAP Diet I panicked. I didn’t understand how the list of “safe” foods fit together to make a meal I recognized; and the more I thought about it, the more anxious I felt. I would have done anything to control my IBS symptoms. But, I couldn’t figure out how to live on the Low FODMAP Diet. For the record, my frustration and anxiety weren’t about the food. Instead, I was worried about dates with my friends, birthdays, holidays, work dinners, book clubs, and community events. All of which are important parts of my life. All of which would now involve negotiations around food. I tried my best to stay positive, but as a list of complications started spinning in my head, I was overwhelmed with grief. 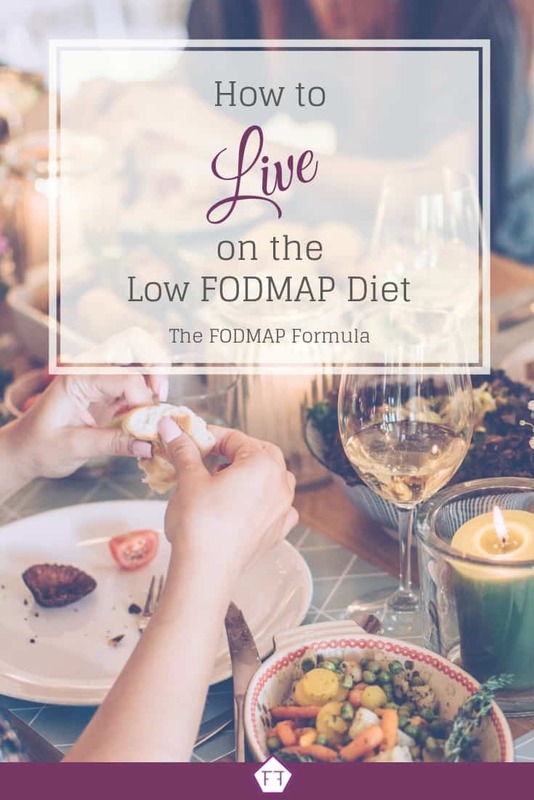 Starting the Low FODMAP Diet was a huge change for me. But, sometimes I worried I was being dramatic. At the end of the day, it’s just food. Right? To get a different perspective, I contacted Natalie Riback, a psychotherapist practicing in Toronto, Ontario. I asked her if she thought the things you and I might lose during the Low FODMAP Diet are worth grieving. In her professional opinion, they are. Riback agreed that the Low FODMAP Diet can create huge changes in a person’s life. She quickly pointed out, in many parts of the world, cultural traditions either feature or center around food. This means in addition to food-related challenges, diet restrictions can make it harder to participate in our communities. We need to recognize that change is difficult and allow ourselves time to adjust to what is happening. If we give ourselves that space and time, we can remind ourselves that we have the capability to overcome the difficulties in front of us. Riback added that having rules placed on us out of nowhere can be disorienting. She suggests giving ourselves some time to figure out where we stand before starting the program. This may look like: learning more about the Low FODMAP Diet, finding and testing some recipes, and building a support network for days when you’re overwhelmed, fed up, or stuck. 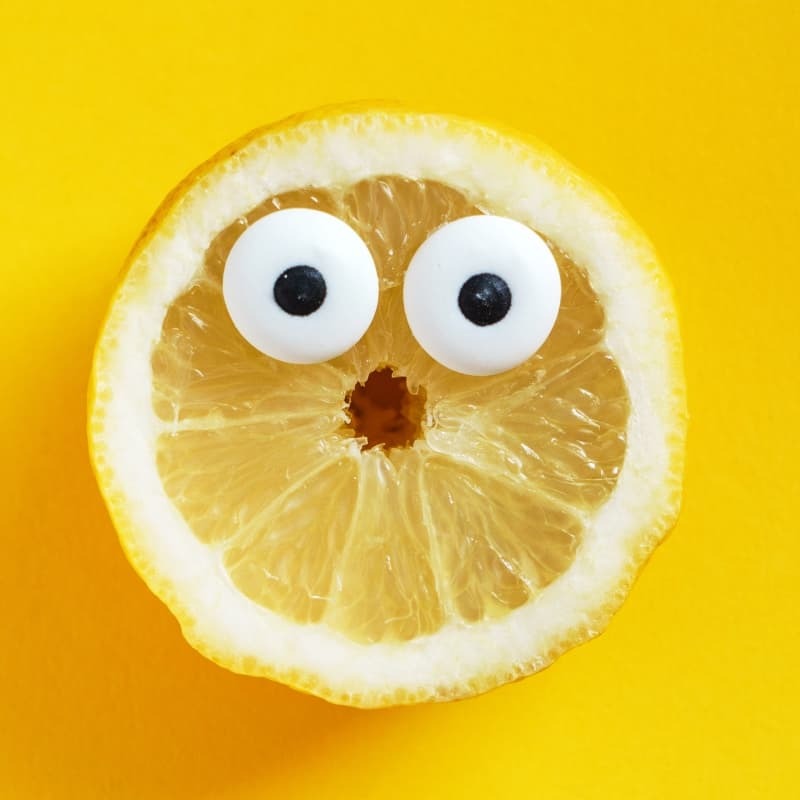 As stress and anxiety, in particular, can trigger IBS symptoms, it is worthwhile to acknowledge and work through the reactions we have to the Low FODMAP Diet. Ok, I’m Sad. How Does that Help Me? I’ll tell you. Your anxiety, sadness, and frustration will show you how the Low FODMAP Diet impacts your life as a whole. You can use this information to find specific things you worry about losing. Then do your best to take them back. 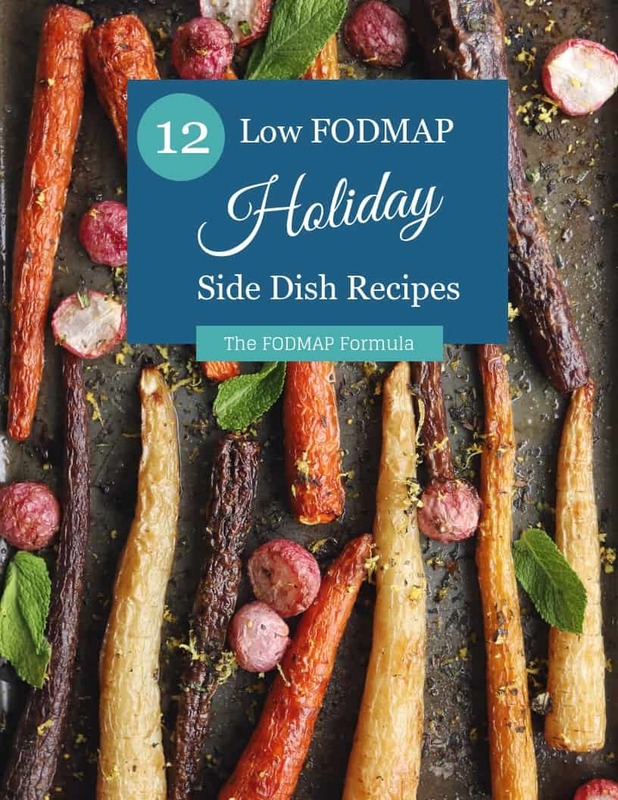 I love to cook, but when I started the low FODMAP program, my kitchen stayed empty for days. My proudest moment on this journey to date is when I stormed my kitchen armed with Franken-FODMAPed recipes. I gave myself permission to try, and fail, and learn and fail, and move on to fail at something else. Your list will be different from mine, and you may not be able to take back everything you want. But, understanding what you are missing will help you make the adjustments you need to live on the Low FODMAP Diet. In the end, the Low FODMAP Diet is one aspect of your life. But it will pop up in so many parts of who you are. This is why it is important to integrate low FODMAP food into your life, not just your diet. If you want to keep this article for later, don’t forget to PIN IT! You can also subscribe to my mailing list below. You’ll get new articles and low FODMAP recipes delivered right to your inbox. Follow me on Facebook for more articles and research on IBS and the low FODMAP program. Together we’ll get the Low FODMAP Diet down to a science!